The museum offers many programs and services for families. Gallery-themed backpacks are available for parents with children ages 3 to 5. The backpacks are filled with activities to help you explore the North Carolina Sports Hall of Fame, The Story of North Carolina, and the history of our state's American Indians. Look for the backpack kiosk in the museum lobby or ask at the information desk, and join in the fun with your little ones! 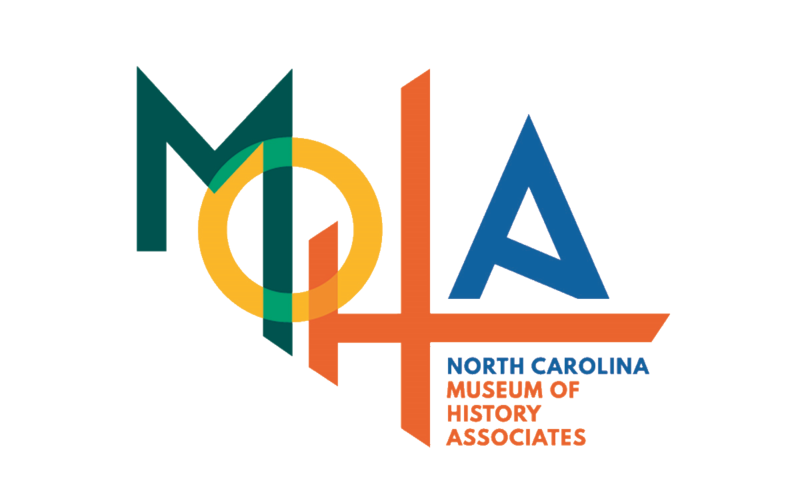 On the first and second Tuesday of every month kids ages 3 to 5 years old learn about North Carolina history through a hands on project and a story. Look at our events to learn more about the next Time for Tots class and sign up. On the first Wednesday of every month kids ages 6 to 9 years old learn about North Carolina history through a hand's on project. 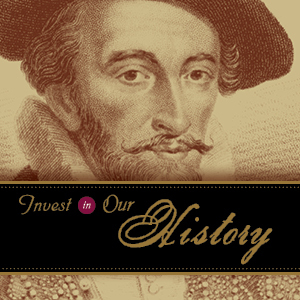 Check out our events for more on our next History Corner class. 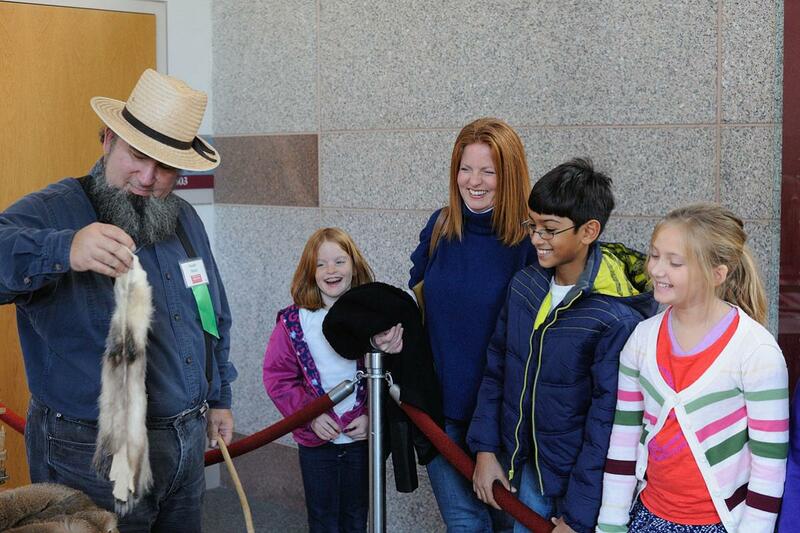 On the first Wednesday of every month kids ages 10 to 13 years old learn about North Carolina history through discussion, exhibit visits, and a hands on project. Check out our events for more on our next History Hunters class. Just for kids! This page is filled with activities for kids. Learn about North Carolina history without ever having to open a textbook! Our on-demand streaming videos offer a fun and informative way to become an expert on the state's history. Explore our exhibit galleries with Colonel Fred Olds, founder of the museum, using the Fred’s Finds activities. Or visit a number of our permanent exhibits and look for special objects on a Museum Gallery Hunt. Print out forms from the links below or pick up copies at the information desk. They’ll help you find some of the colonel’s favorite artifacts and get you thinking together.